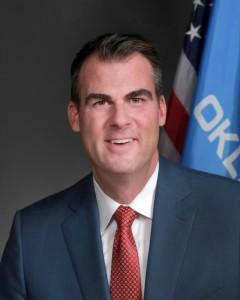 Description: The Oklahoma Building Bonds Commission is establish under 62 O.S. Â§ 57.302. The Commission consists of two members appointed by the President Pro Tempore of the Senate; two members appointed by the Speaker of the House of Representative; and three members appointed by the Governor. The Office of the Secretary of State provides staffing for the Commission, and the Office of State Finance provides the financial transaction processing for the Commission. 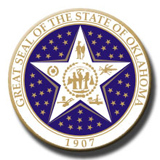 The Commission is the agency by and through which the State of Oklahoma incurred indebtedness as approved by the people of the State of Oklahoma in a Constitutional amendment, for the purpose of constructing, equipping, remodeling, and repairing any and all buildings of the State. The Commission also acts when called upon by the Legislature by statute to manage other bond issues. Address: 2300 N Lincoln Blvd.